This division is responsible for the disaster and safety programs of the Department of Behavioral Health. Responsibilities include disaster planning, training and response coordination, interpreting safety regulations and oversight of regulatory compliance. This division maintains liaison with Federal, State and local public and private agencies. Our mission is to promote workplace safety through the development of department-wide disaster and safety preparedness plans. Focusing on the steps needed to minimize loss of life and property to not only our employees, but to the population we serve, and the County. The Great California ShakeOut is a week of special events featuring the largest earthquake drill in United States history, organized to inspire Californians to get ready for big earthquakes, and to prevent disasters from becoming catastrophes. What we do now, before a big earthquake, will determine what our lives will be like after. 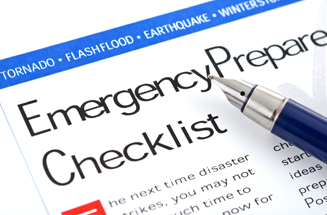 The ShakeOut drill will occur in houses, businesses, and public spaces throughout California at 10:19 AM, October 19, 2017. For more information, visit The Great California ShakeOut website. 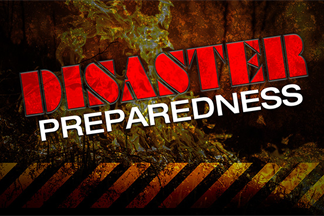 Find resources to assist in preparing for a disaster. 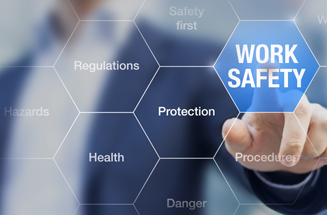 Find resources to keep you safe at work.